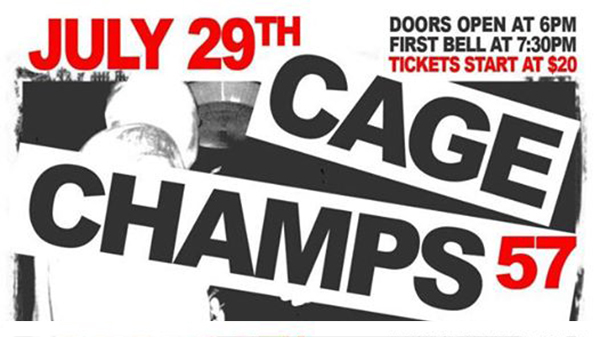 A lightweight title bout highlights Cage Championships' return at the Big Eagles Hall in Sullivan. The longest running amateur MMA promotion in Missouri returns for No. 57 which features a lightweight title match between Colin Parr and local favorite Colten Carmack. Seven MMA, three kickboxing, and several youth grappling bouts fill up the card. 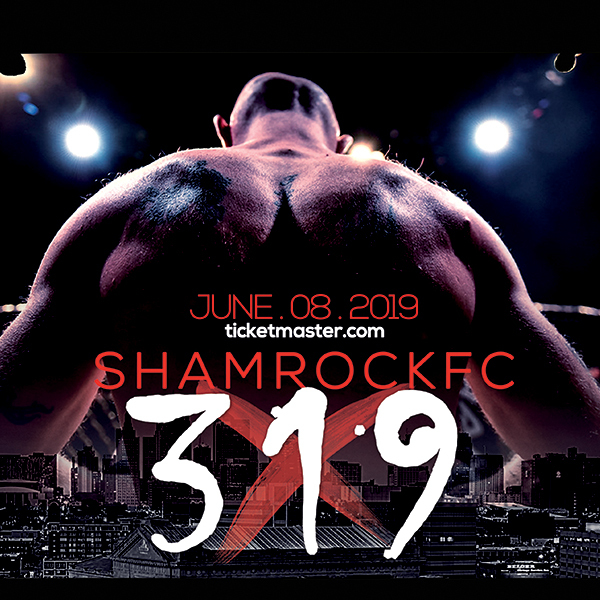 Parr, from Watson Martial Arts, is fresh from winning the Shamrock FC lightweight title at Shamrock FC 290 with a close, split decision victory over Jordan Meister from the HIT Squad. Parr has been on a tear of late with the only blemish to his record in over a year being a kickboxing loss to Mark Kirland in March. Combining tenacious striking and toughness with a solid ground attack, Parr is poised for a pro debut later this year and should make a decent splash. Since 2014, Carmack has competed exclusively for Cage Champs with a 3-1 record to improve him to 7-2 overall. He's solid in every aspect of MMA and will be a tough test for Parr, who's been a much more active fighter. Carmack, training out of the Smith Pit, won via first round TKO in April in a bout he thoroughly dominated from the first bell. Another popular Cage Champs regular, Denver Sells will be back in action to take on Tra'von "Wildman" Butler. The undefeated Butler was last seen with a dominating performance at Gateway Fighting Series in June. Butler won the GFS lightweight title with a second round finish over Dalton Knight. Butler will have his hands full with Sells, who is never afraid of a good scrap, loves to brawl and is difficult to put away. An in-shape Sells is one of the best amateurs in the area. In a welterweight match-up Kenny Murray will take on James McAffie Stephen Becker will face Quentin Garrison in one of three kickboxing bouts. In a modified rules match-up, Danny Quaite will take on Alex Russo from the Academy of Courage in a bout put together by Fighting for Autism.